The fashion industry is growing rapidly and is in constant evolution; online and offline retailers that don’t adapt changes will be left behind. One such key area where apparel retailers require innovating is customization, as fashion-oriented customers want to buy the apparel that uniquely suited to them and reflect their personality. At the design stage, the customization has already started to happen upstream. By collecting data and utilizing technologies like machine learning, it became easy for fashion clothing manufactures to gather information and analyze customer preferences and utilize the results to improve the design and manufacturing processes. We are living in an era of mass customization. According to the survey conducted by leading review portal, in many product categories, over 50 percent of customers seek for purchasing customized services or products. The report further suggests that, in the coming future, enterprises that do not integrate an element of customization to their products and services risk loss in revenue and consumer loyalty. 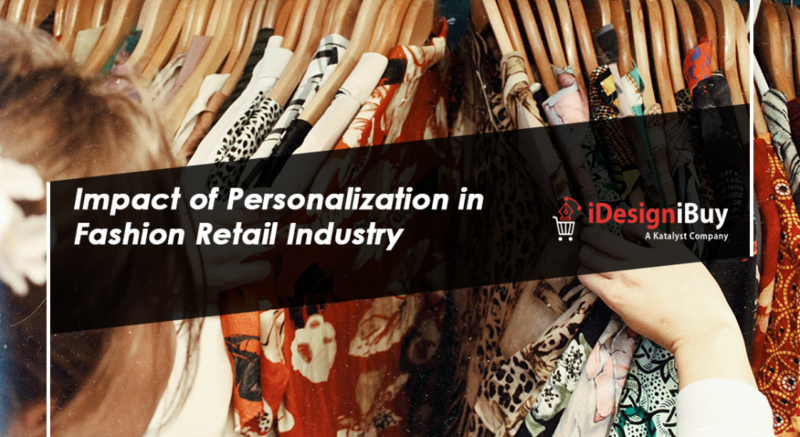 However, personalization in fashion is a complex topic. Even if two individuals wear the same size in apparel, but they will have different body shape, preferences and style expectations. Creating a really customized style and fit, you require knowing the crucial details and idea behind every style and its association to the customers who purchase them. To overcome such a complex situation, fashion design software can help your business. 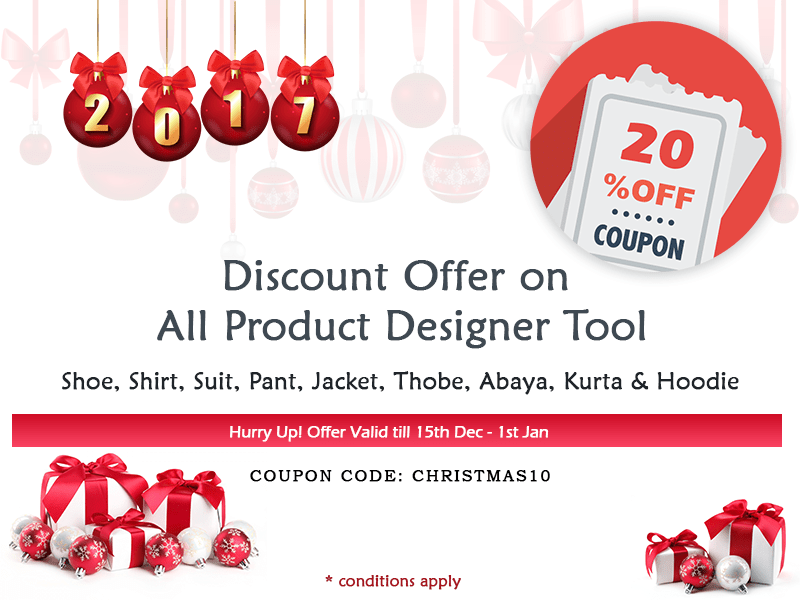 With the help of this tool, your customers can design their own clothes according to their preferences and style. 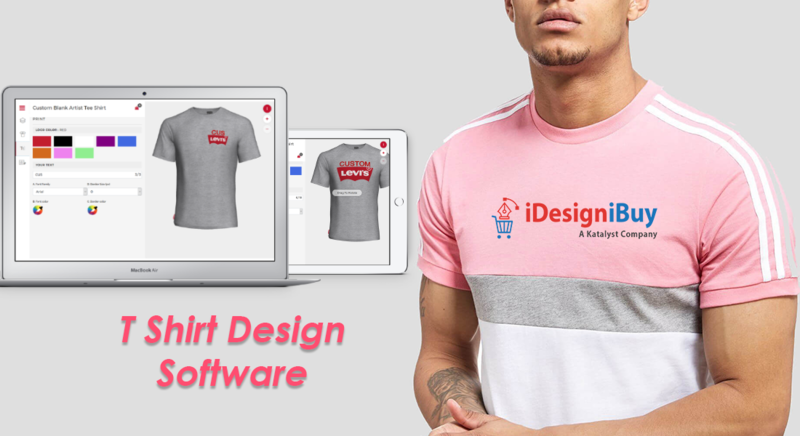 iDesigniBuy develops shoe and apparel design software that will facilitate your customers to design their apparel and footwear according to their requirements and specification such as color, size, style, etc. 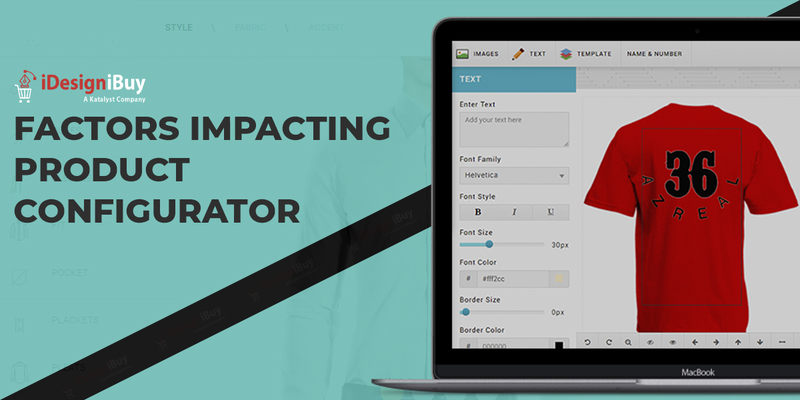 The tool comes with a number of features and a huge database of styles, colors and fits which assist your customers while designing their apparel and footwear. You can also collect data about your customer shopping behavior by utilizing Big Data techniques to offer personalization services to your customers. Various online giants like Amazon is also looking to provide customized clothing for individuals who are looking to buy personalized products. Customization is not only offering services that will help to personalize a product, but it is something that impacts the entire shopping experience. It allows retailers and manufacturers to get closer to the customers and understand their choice in an era when consumer journeys are fragmented across various channels and the way to buy may take a few moments or many weeks. 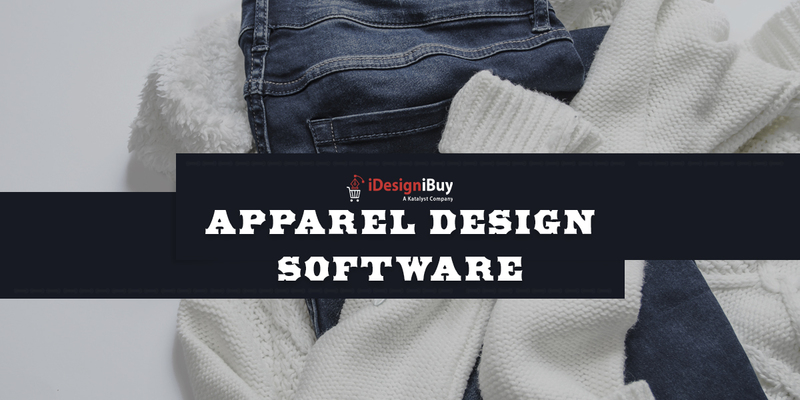 Using clothing design software, the organization can understand a customer’s preferences by tapping into browsing and purchase history and so target better recommendations.